Simon and Mayfair hotel Claridge’s have mutually agreed to end their three year partnership as of April 30th 2017. 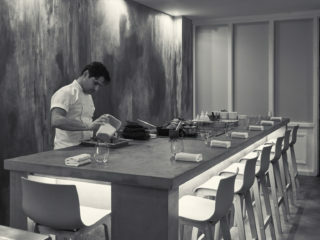 It’s been a pleasure working with Claridge’s for a successful and enjoyable three years, and as the time has come to move on, we do so with excitement for the future and grateful for our time at Fera. 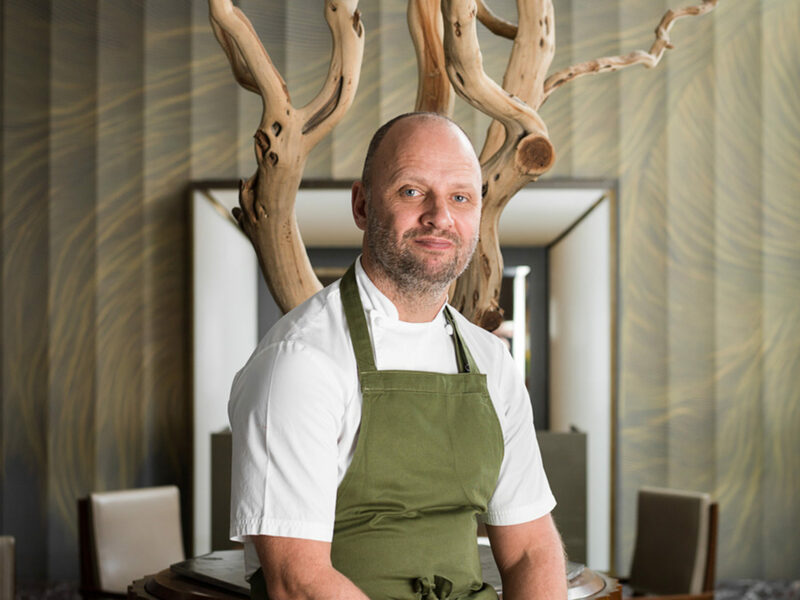 Our focus is to run independent restaurants and mirror the successful operation of L’Enclume and expand the consumer experience in Cartmel. 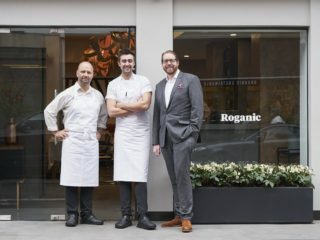 We are also in talks with a short list of locations with the ambition to open a permanent site of the acclaimed pop-up Roganic which Simon ran for two years from 2011- 2013. Stay tuned for further announcement coming soon.